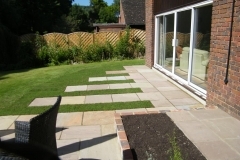 The right patio design can make a big difference in the look and functionality of your garden. 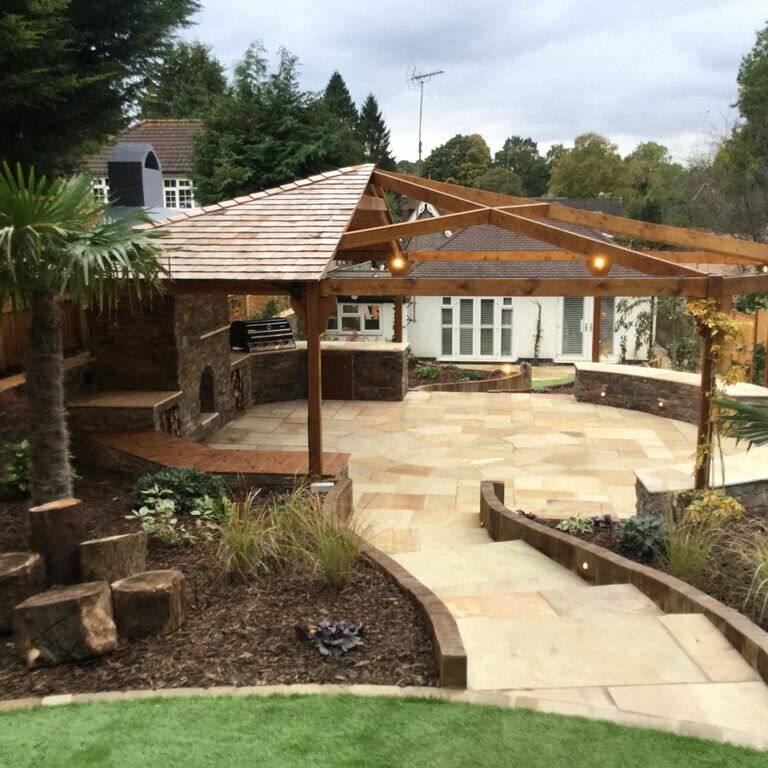 At Floral & Hardy, we can help you create a bespoke patio designs that will shape your garden and turn it into a practical, usable space. 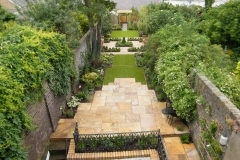 Courtyard gardens - which are popular in big cities like London - are patio spaces that have walls or fences on at least three sides and a fourth wall that leads into the home. This setup offers seclusion and a sense of privacy which is valuable in built-up, crowded neighborhoods. These enclosed areas generally have gravel or paved flooring instead of grass and ample space for seating areas, patios, wood-burning pizza ovens, fire pits and even hot tubs. 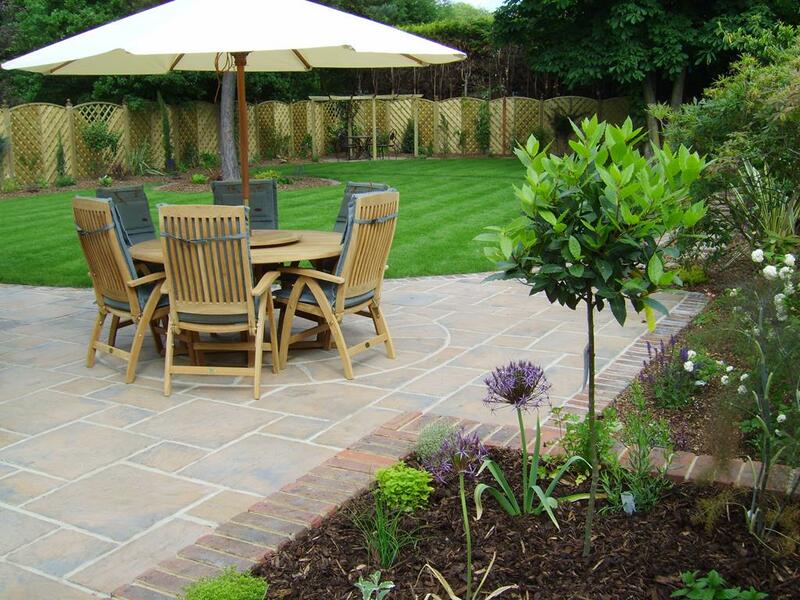 A wooden deck or stone patio can help separate the garden into different zones, effectively creating an outdoor room. 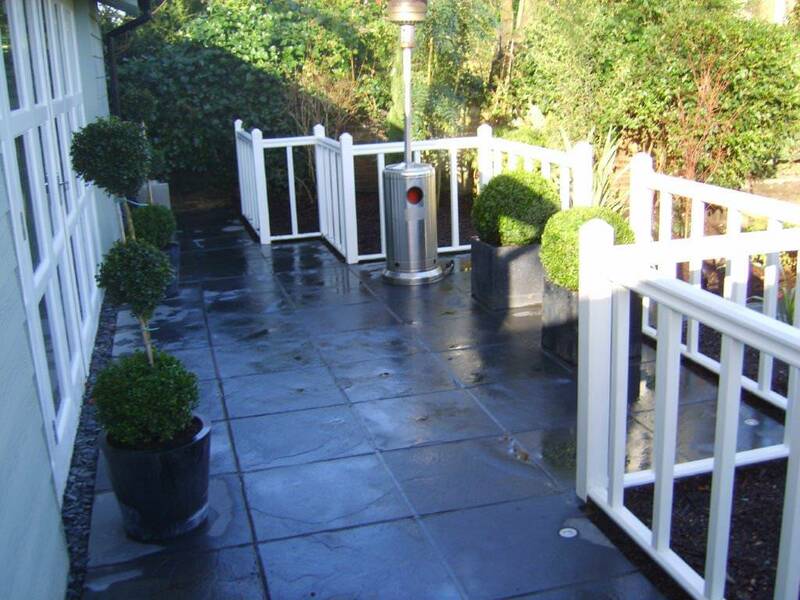 Given your particular needs, we’re happy to offer garden inspiration. You might want to create an area for outdoor dining with a built-in barbecue, or you may want a patio that facilitates sunbathing. 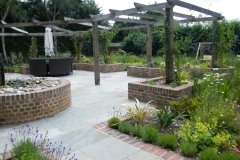 Some gardens have patios that are used as outdoor living rooms and others act as outdoor play areas for children. 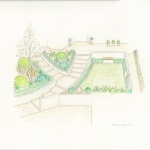 We have created a number of different courtyard garden designs (even in very small gardens!) 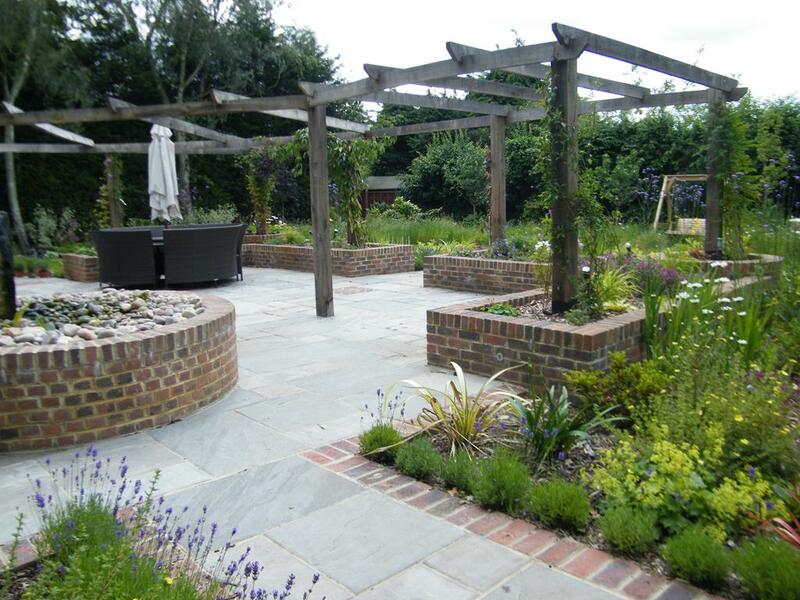 which puts Floral & Hardy in the perfect position to transform your outdoor space into something you’ll truly love. 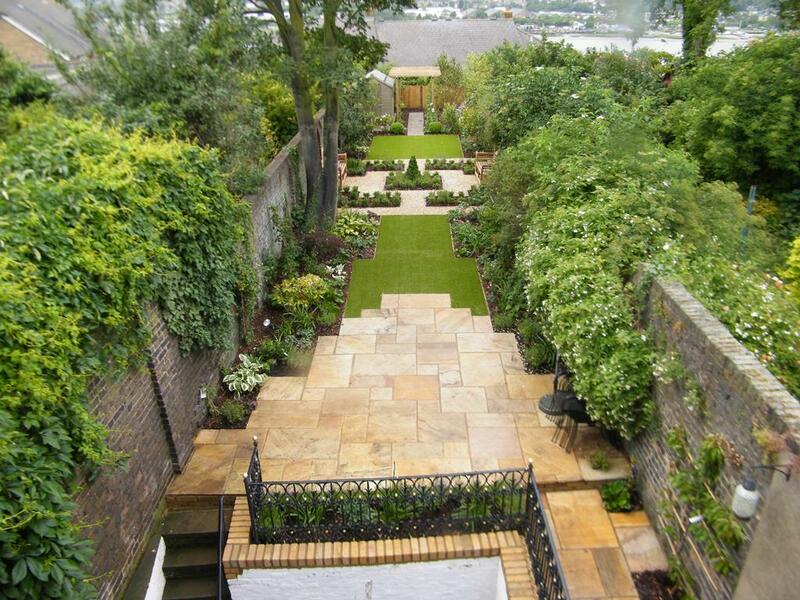 It could be the case that you already have a courtyard garden, but want the help of an expert to enhance it. 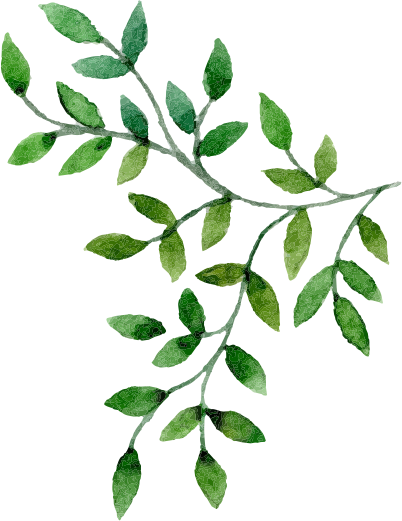 Our garden designers are skilled at improving the overall ambiance of outdoor spaces through finishing touches and small details. 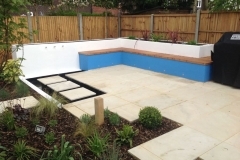 We have teams on-hand who can offer suggestions in terms of paint, paving, planting schemes, shrubbery, furniture, lighting, and other outdoor decor. 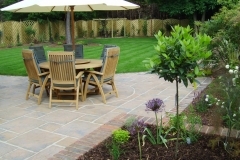 Quartzite: Best for a warm, natural look that’ll brighten up your garden. 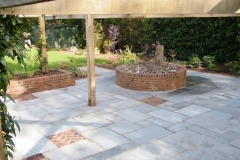 Slate: Suitable both for classic, or contemporary gardens. 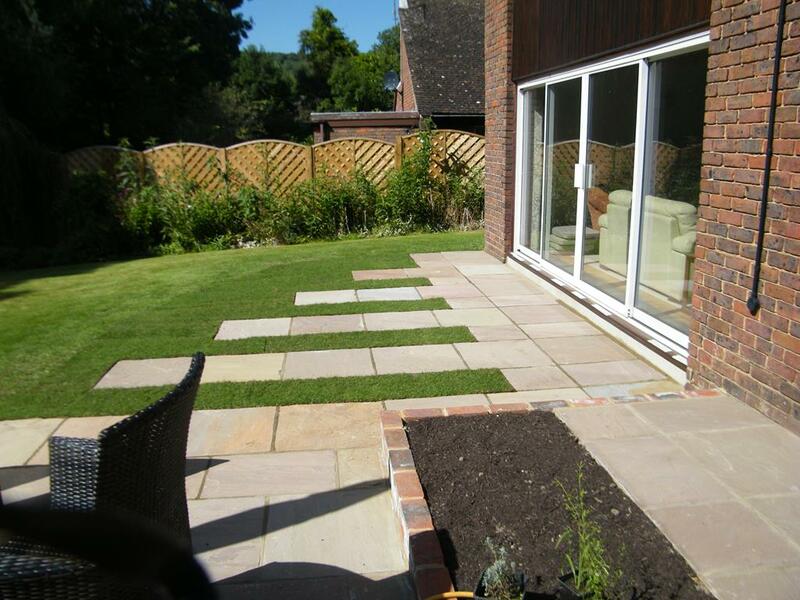 Sandstone: Timeless colours which are chic, natural and understated. 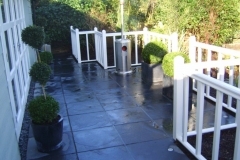 Concrete: Ideal for creating a unique and modern look, concrete can be used in place of paving stones. 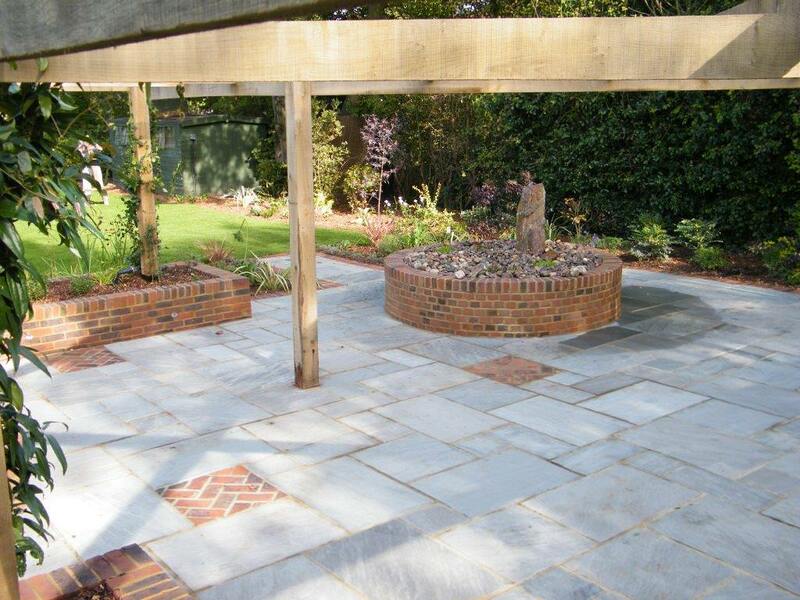 Ready To Design Your Courtyard Patio Garden? 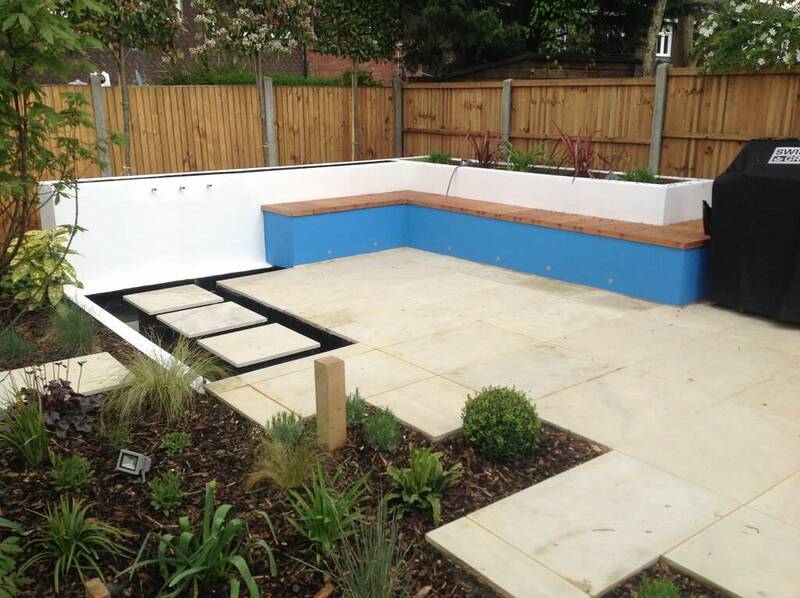 Drawing on several years of experience, we can help you achieve your garden dream, whatever it may be. 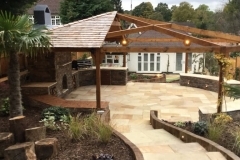 We’ll carry out a thorough site inspection to ensure that all plans are feasible, help you during the brainstorming and visualisation process, and see the project through until the end.